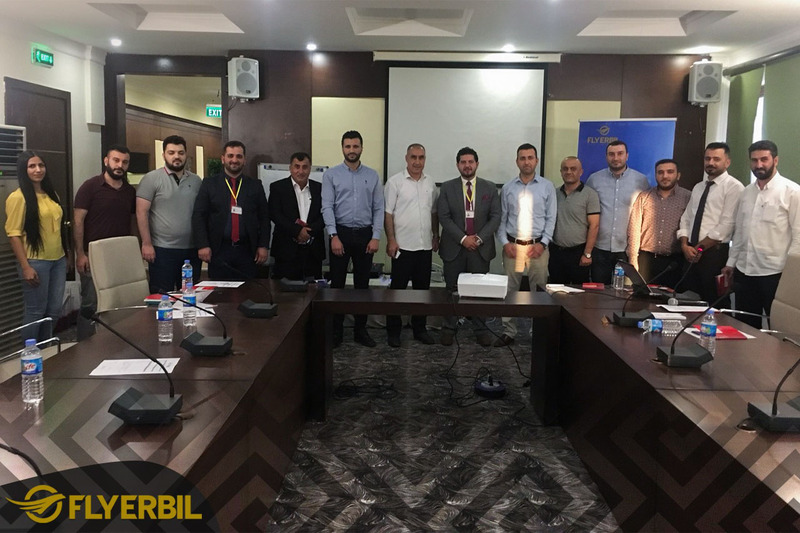 Fly Erbil was established in 2015, licensed to carry out “Passenger on scheduled Flights, locally and internationally”. 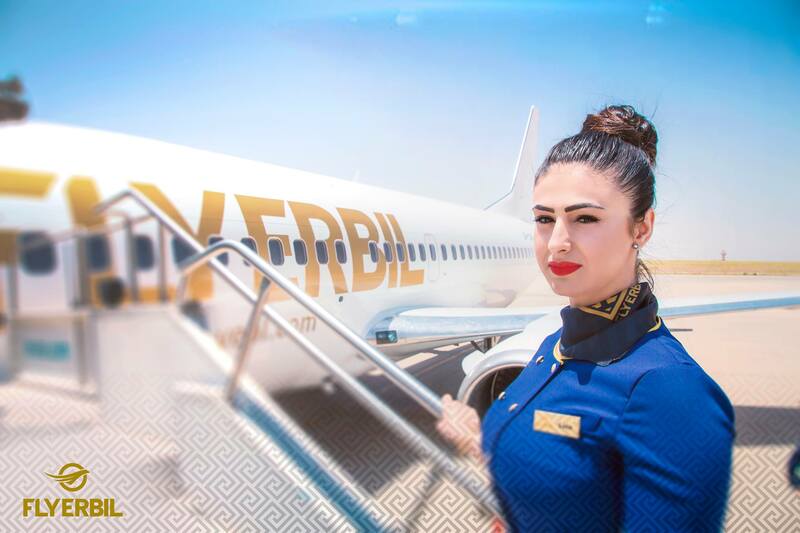 Fly Erbil began to operate locally and internationally scheduled flights in 2015 with the goal of offering passengers international standards of quality and comfort on board. 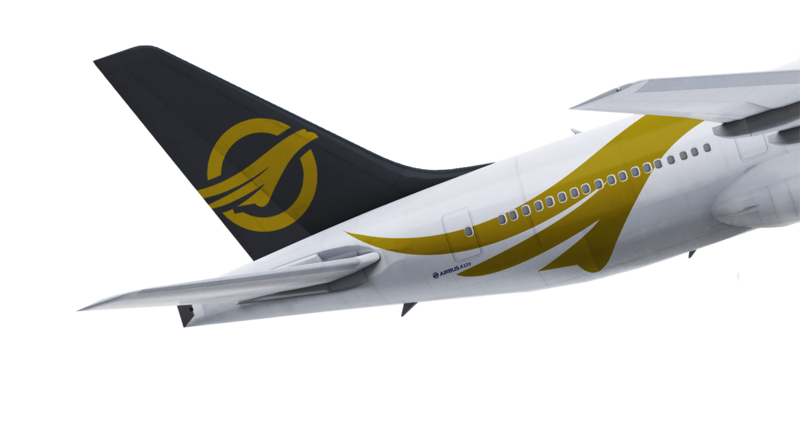 quality and customer satisfaction to be the most preferable airline in Kurdistan. 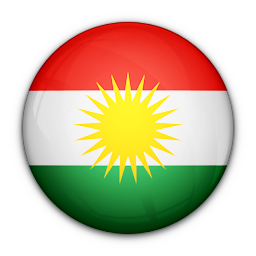 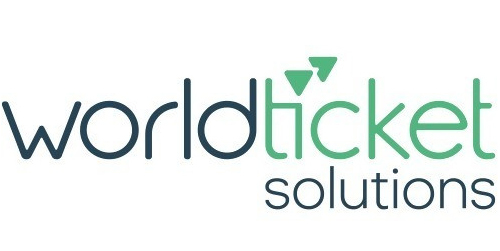 Fly Erbil provides online booking system implementation and support. 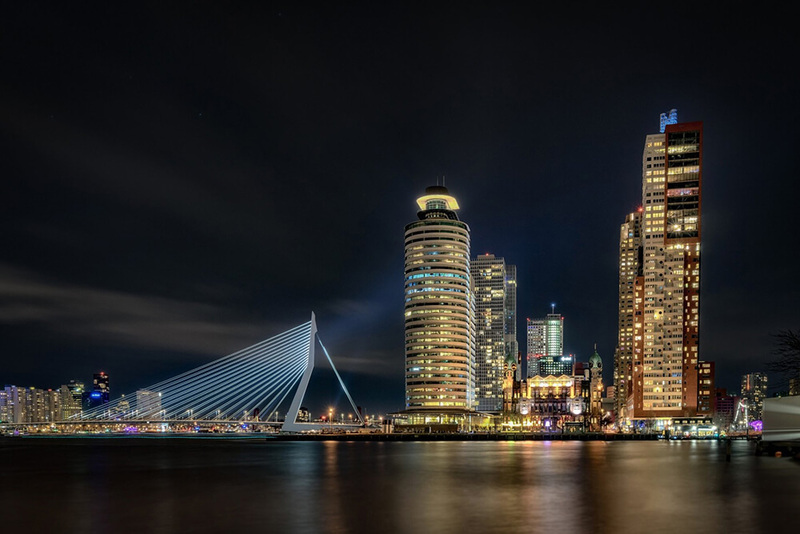 Our system has a smart user interface, seamless and fast flight search and booking.